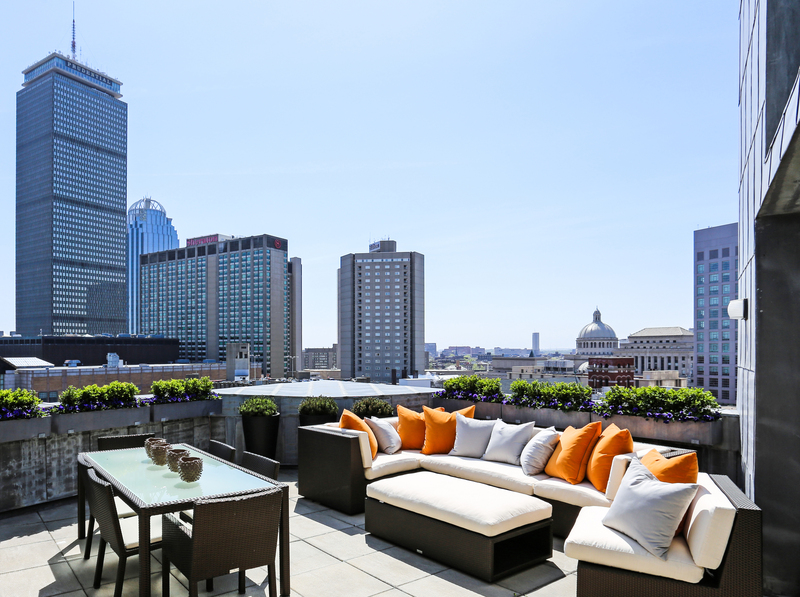 Hexagon Properties specializes in developing condos, rental units, and chic guest accommodations in architecturally significant buildings in Boston’s Back Bay and Aspen, Colorado. 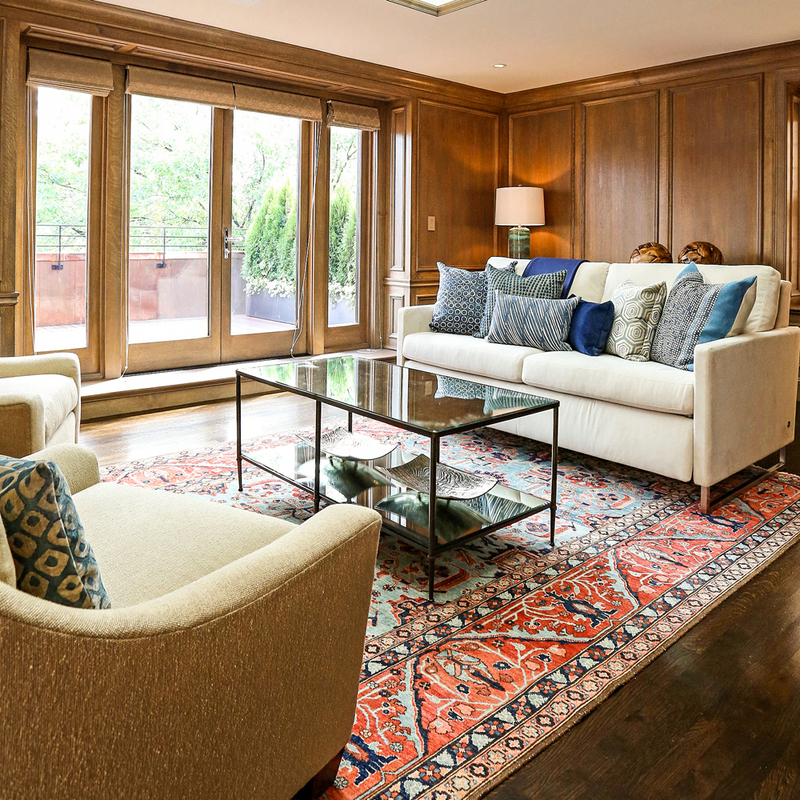 Pairing coveted locations with impeccable finishes and superior amenities, each newly renovated Hexagon property is designed to feel like home – your home. Whether you’re in town for one night or looking to settle in for a longer term stay, we invite you to explore our portfolio of residential and commercial properties to experience luxury living without sacrificing individuality. 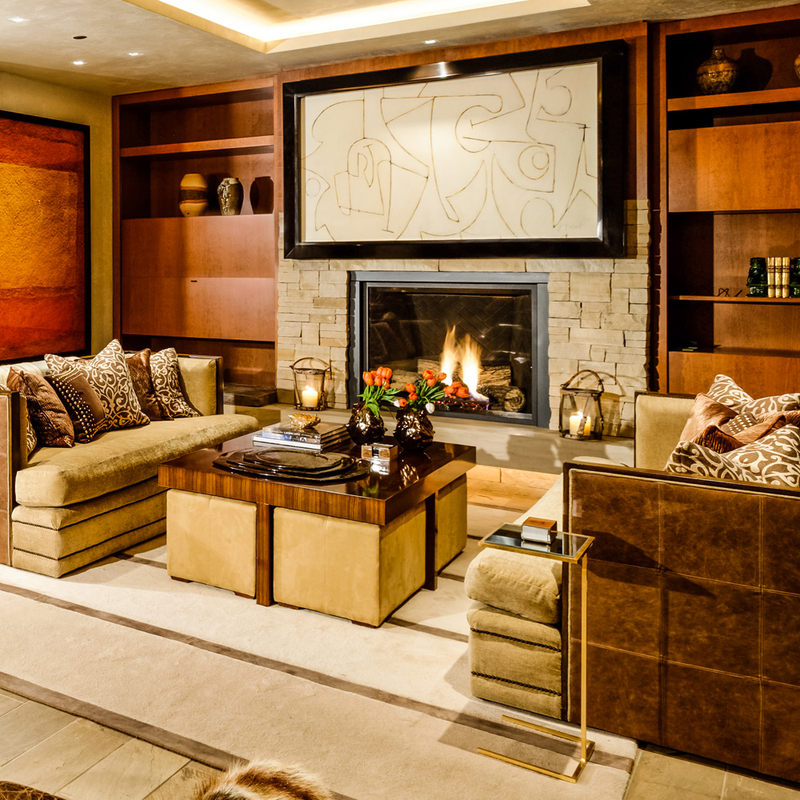 Catering to a range of clients, from Fortune 500 CEOs to young professionals to empty nesters, Hexagon Properties has developed a portfolio of thoughtfully renovated luxury properties in Boston, MA and Aspen, CO, each designed to feel like home.